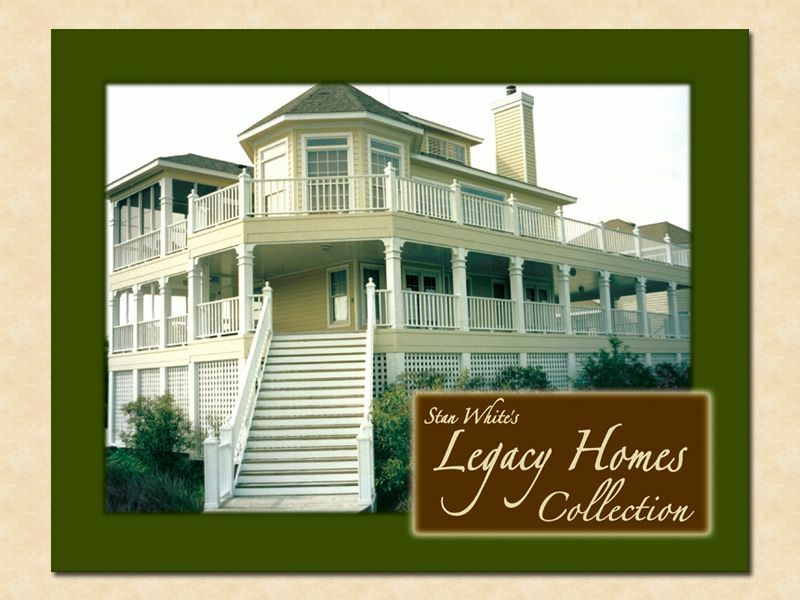 This jewel piece brochure for Stan White was developed to be the showcase piece of their Legacy Homes Collection marketing campaign. It was designed to be used as a closing piece for strong prospects. 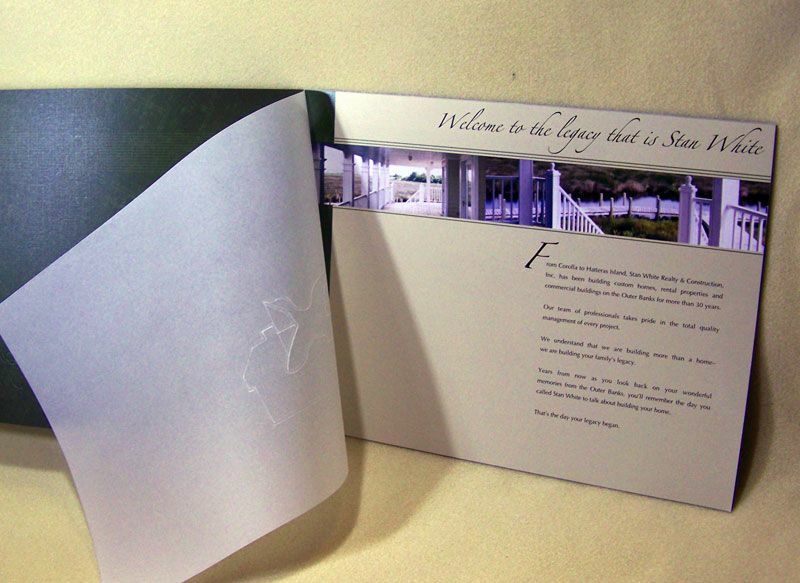 Each page is custom designed to look different than the rest, but still flow within the book. The text and images blend together well from page to page making it easy to read and easy to browse. The cover is a luxurious linen paper that features a beautiful embossing of their logo, overlaid with gold foil. The first inside pages are a translucent vellum with a blind emboss of their logo. The inside pages are a premium ultra-smooth paper for super rich images and an elegant feel throughout. Truly a beautiful and impressive brochure.